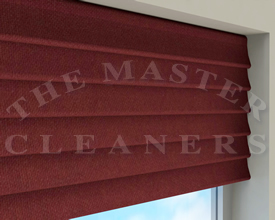 Blind linings tend to fade and perish over time, especially when exposed to direct sunlight. We can replace the linings with either cotton or blackout lining. Rods - where rods are damaged we can remove and replace them. Restring - if the string has become damaged or worn we can re-string the blinds. Patch lining - Smaller holes in the lining can be replaced with new patches. Please do not hesitate to contact us or call on 020 7431 3725 if you have any further questions.